It’s all about love on Valentine’s day and we have the right casino offers for you to enjoy with or without a partner! Put on your best suite or dress for this special occassion and send some flowers to your loved one! You can also join one of the casinos and reap these lovely casino bonuses for this special occassion. Everyone should feel a littlee bit more special on this day which specifically dedicated to love! Get up to 340 Royal Spins on Royal Maquerade! The player will receive 200 free spins for a deposit of €100 or more. Players can get a maximum of 340 and each deposit can generate one batch of free spins as stated above. Players residing in Sweden can claim the free spins via Pay N Play by simply Login via Trustly and add an email address to your account.When making a deposit, select the bonus from the “Select Campaign to participate in” tab, before the deposit is processed. Click here to claim 340 Spins on Royal Masquerade video slot! Up to €550 + 14 Valentine’s Spins! If you prefer a match deposit bonus plus some extra spins you can opt in for the Valentine’s day welcome package! The Valentine’s Welcome Package campaign is available between the 8th and the 17th of February 2019 for players residing in the United Kingdom, Sweden and Finland! For a third deposit of €20 or more, the player will receive 50% bonus up to €300 + 14 spins. 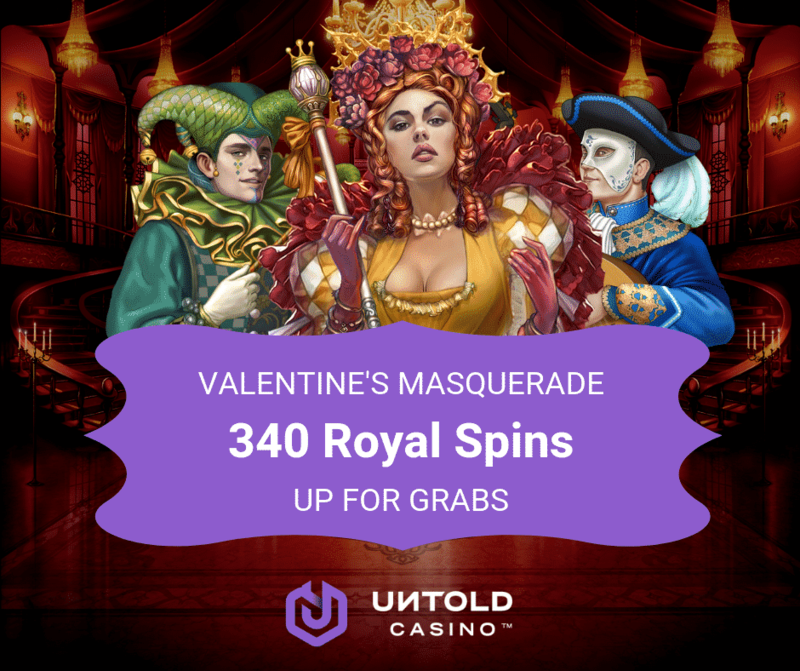 Click here to join Untold Casino and claim this fantastic Valentine’s day package! 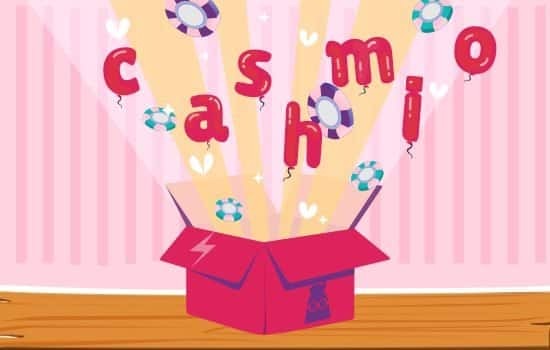 It’s all about love at Cashmio the happiest casino! New registered players will get 20 no deposit spins on the popular Netent video slot Aloha Cluster pays. This complimentary gift is credited immediately to you account upon registration. Invite your loved one or a friend until the 15th of February 2019 and get a gift for both of you. There is nothing better than a bonus for two! Ask your friend to join Cashmio and make a minimum deposit of €20. Your referred friend should also make a minimum deposit of €20. 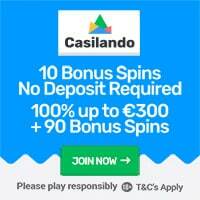 Contact Cashmio friendly support with your frien d details and you will both receive a bonus of €5 to play on any of your favourite games available at Cashmio. The bonus must be wagered 45 times before it becomes withdrawable! This offer will expire on the 15.02.2019 00:55 CET. Click here to join Cashmio and get your Valentine treat for two!